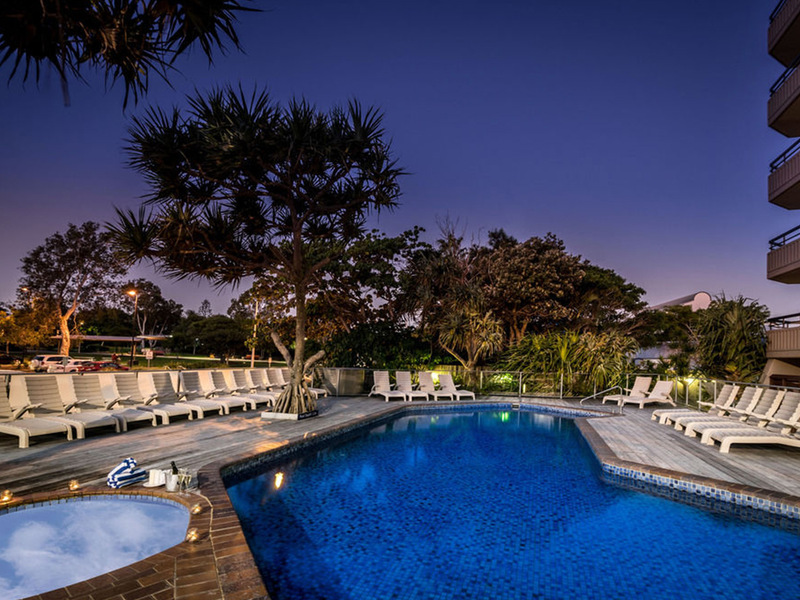 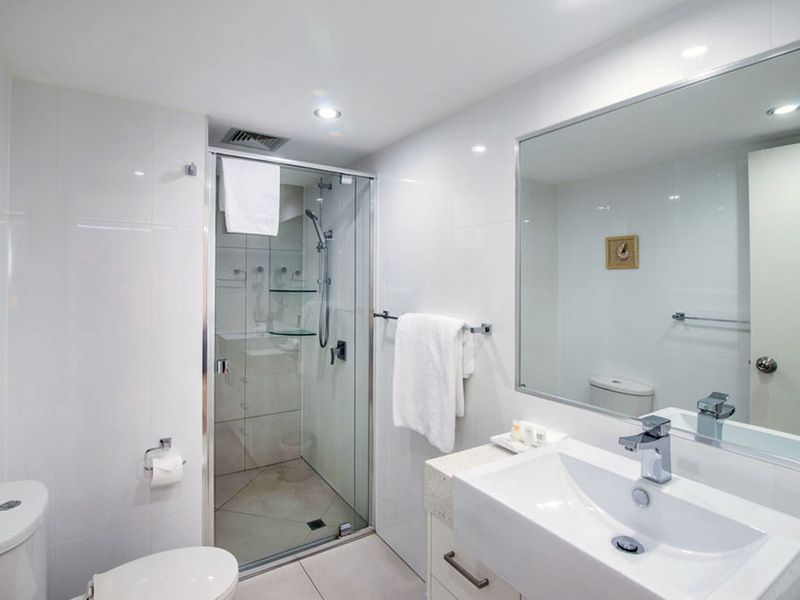 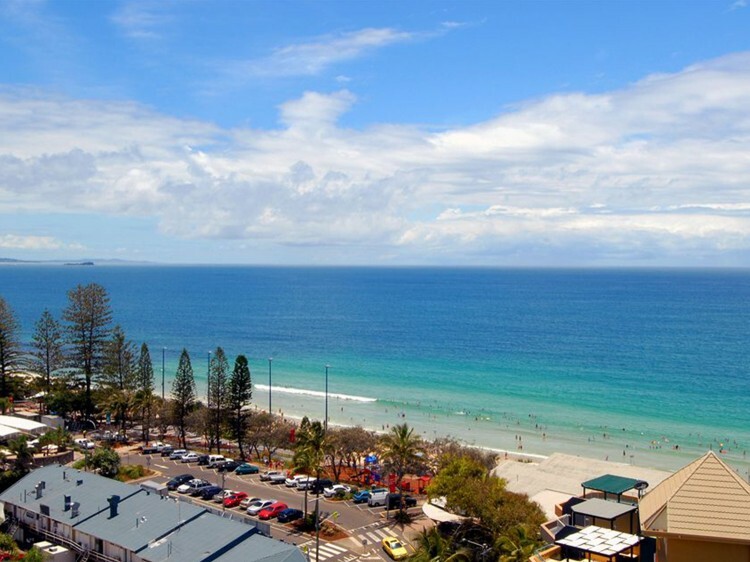 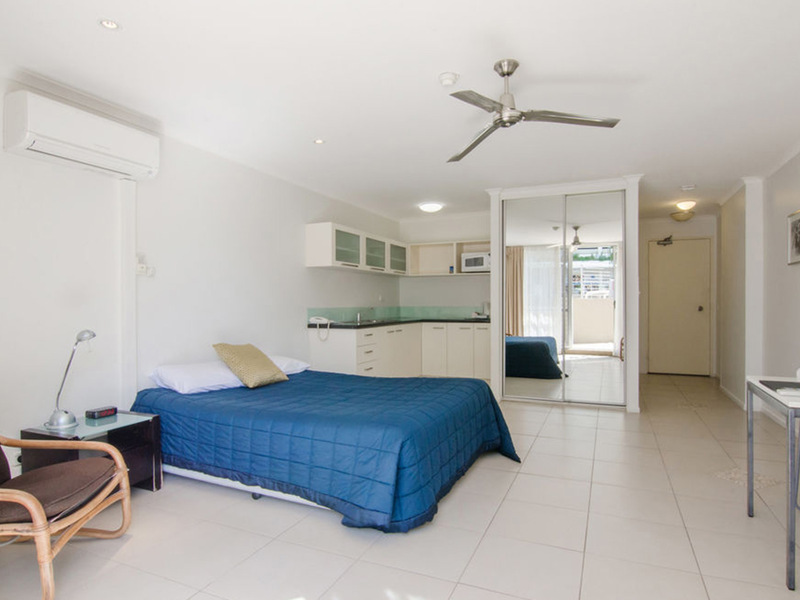 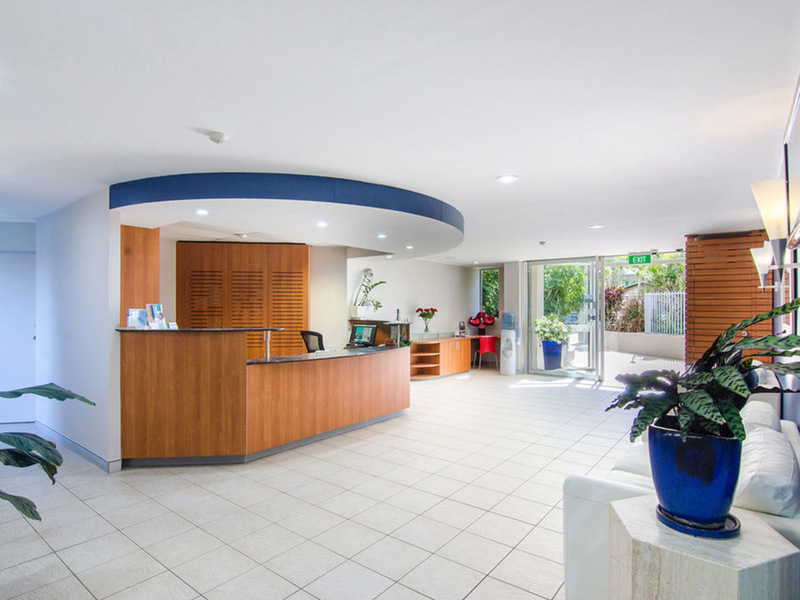 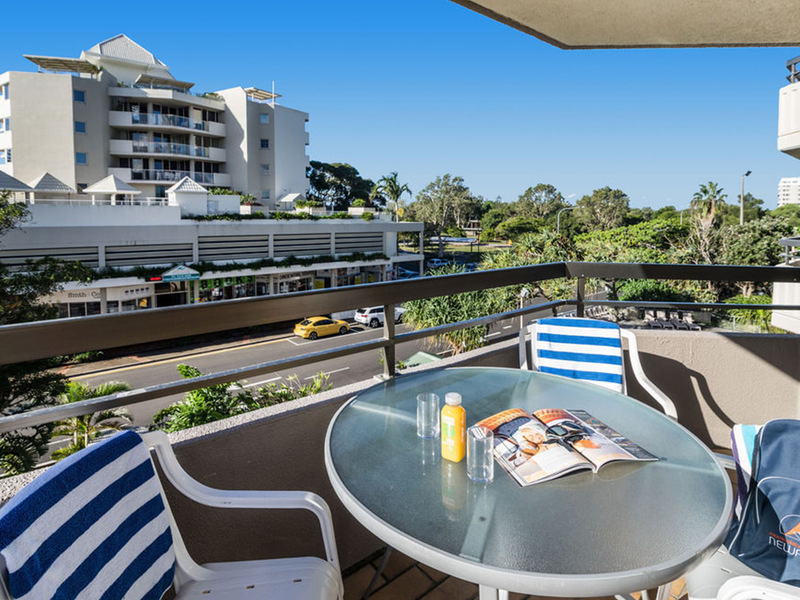 Newport Mooloolaba is within walking distance to all the best attractions Mooloolaba offers and is a great beach resort from which to explore the rest of the Sunshine Coast. 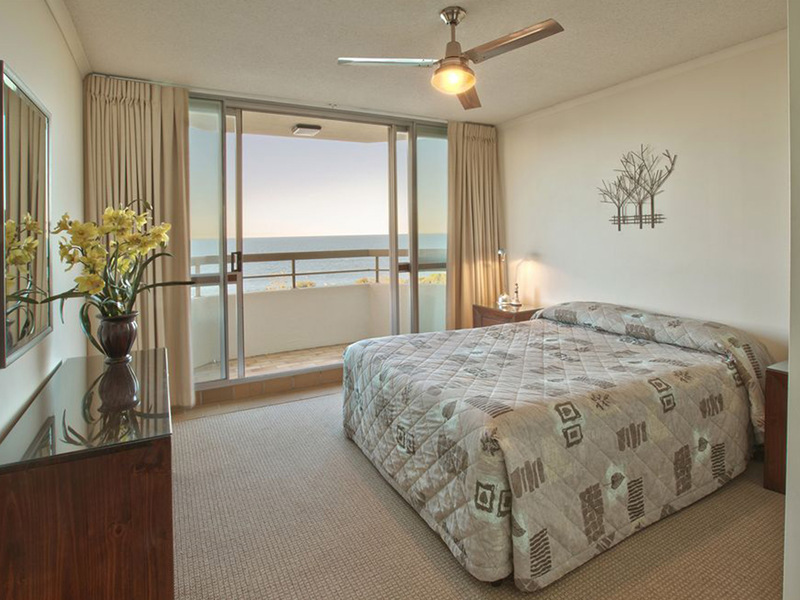 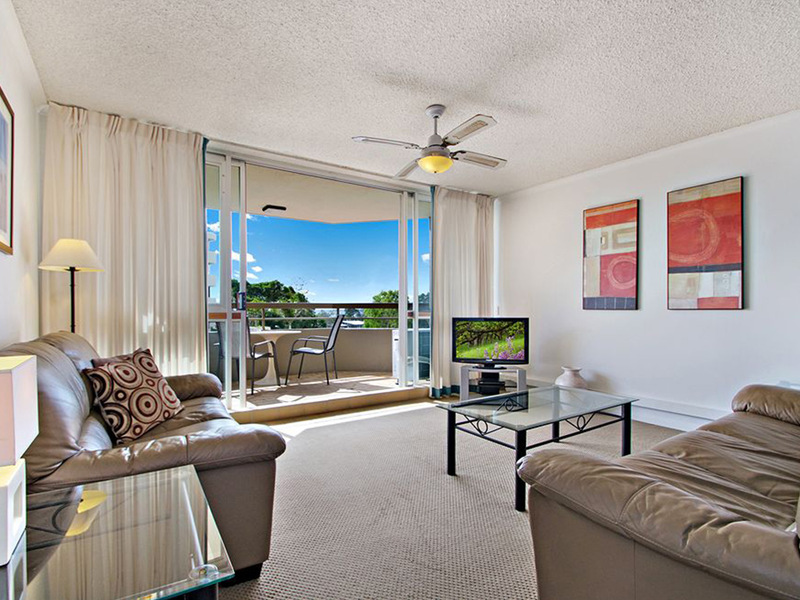 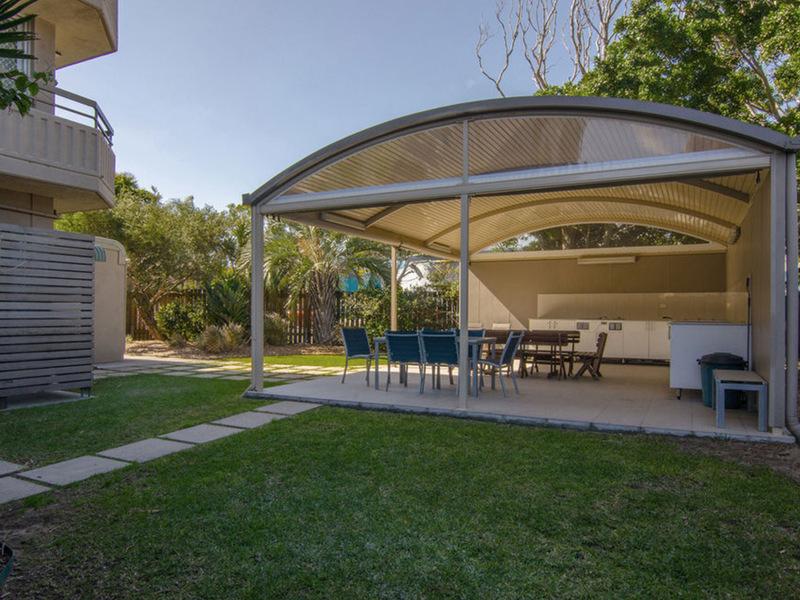 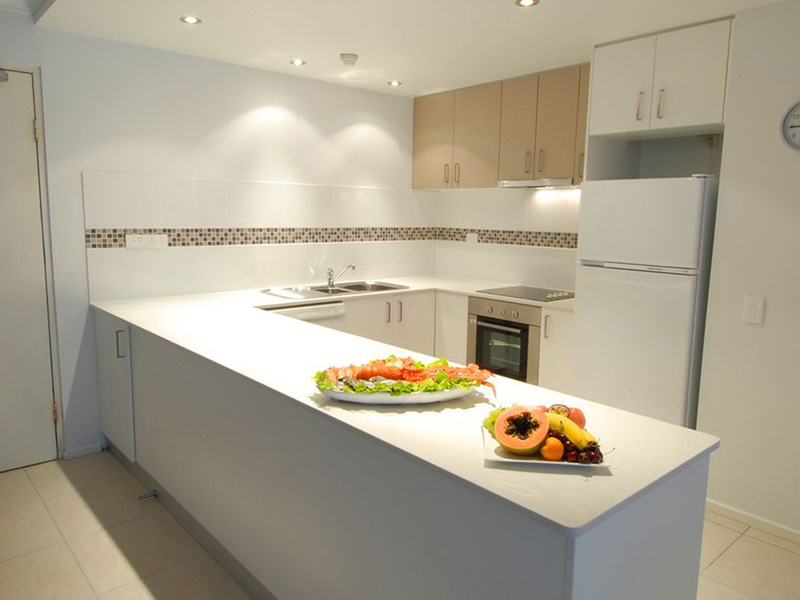 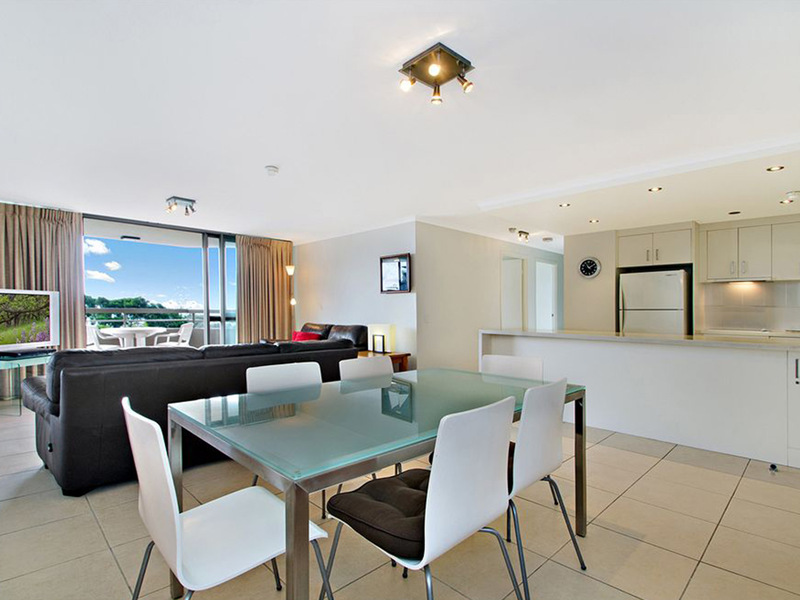 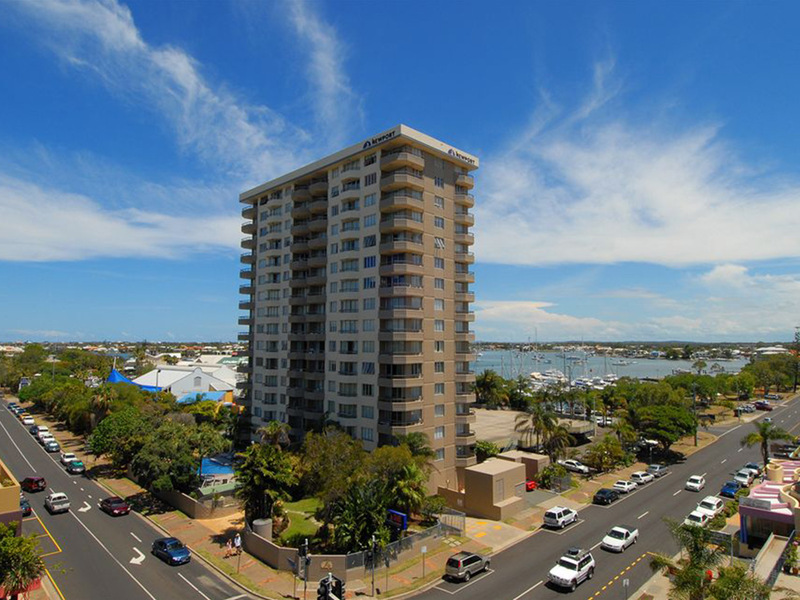 Located on the Spit straight behind the Mooloolaba Surf Club and next door to Sea Life and the Wharf complex. 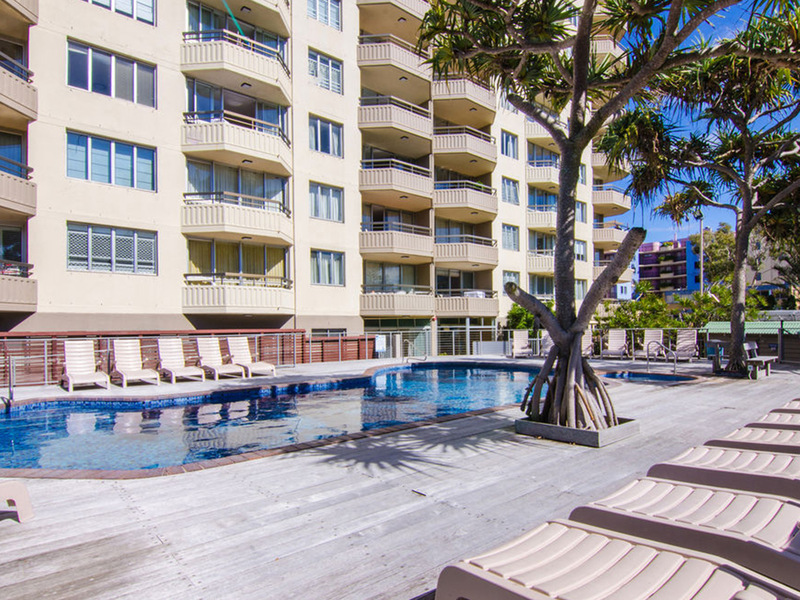 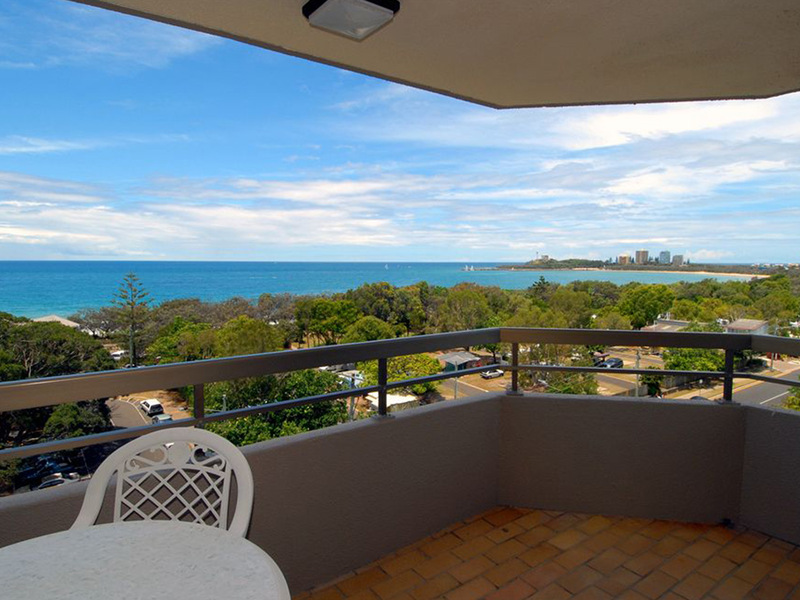 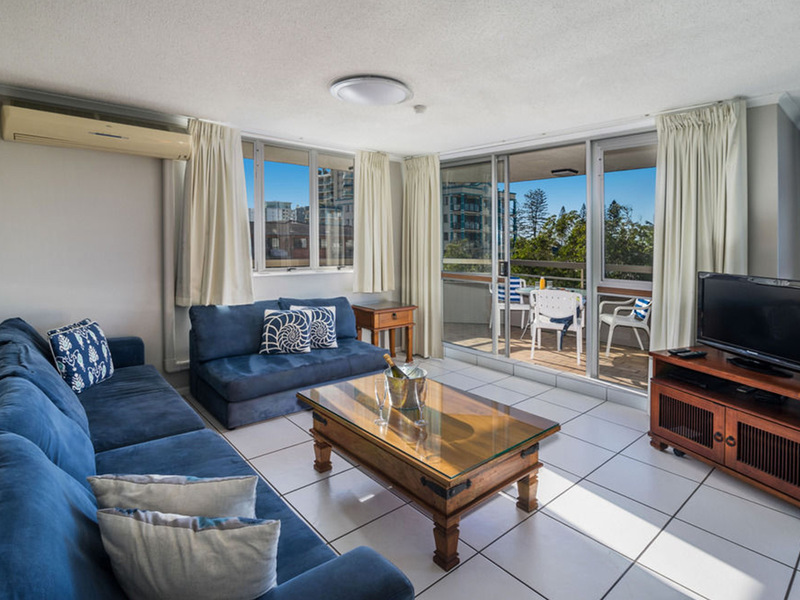 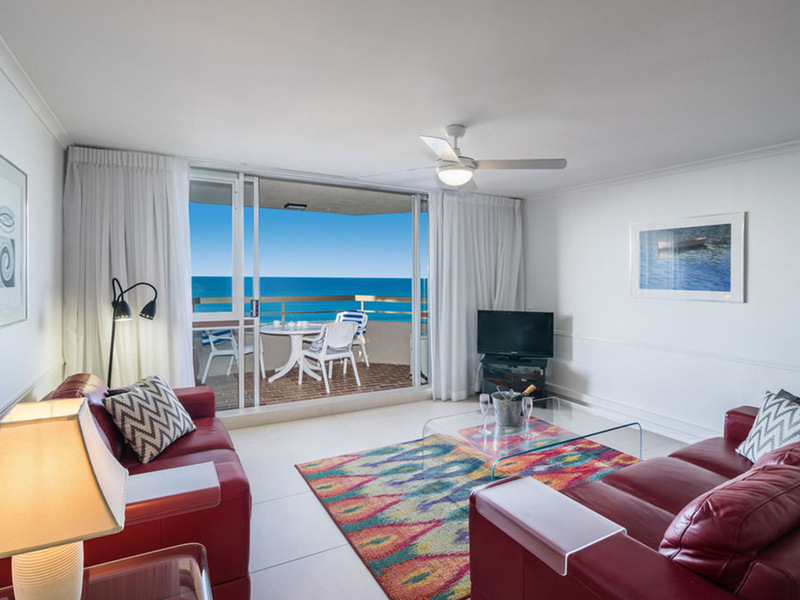 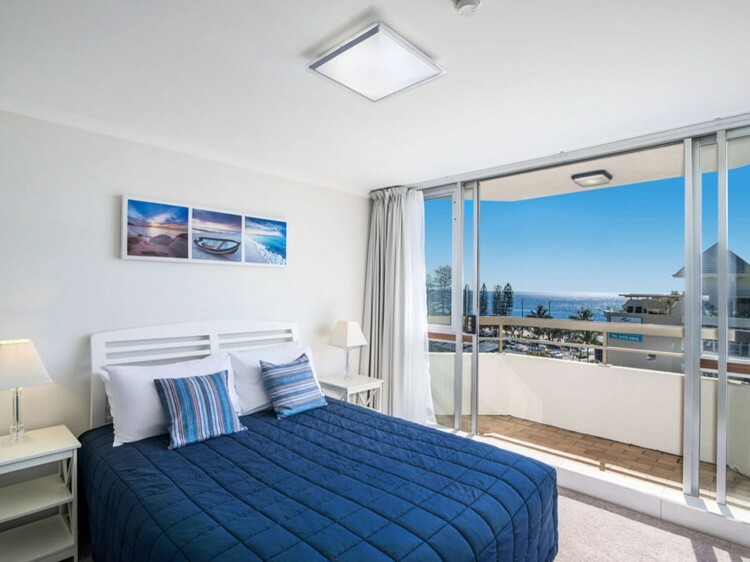 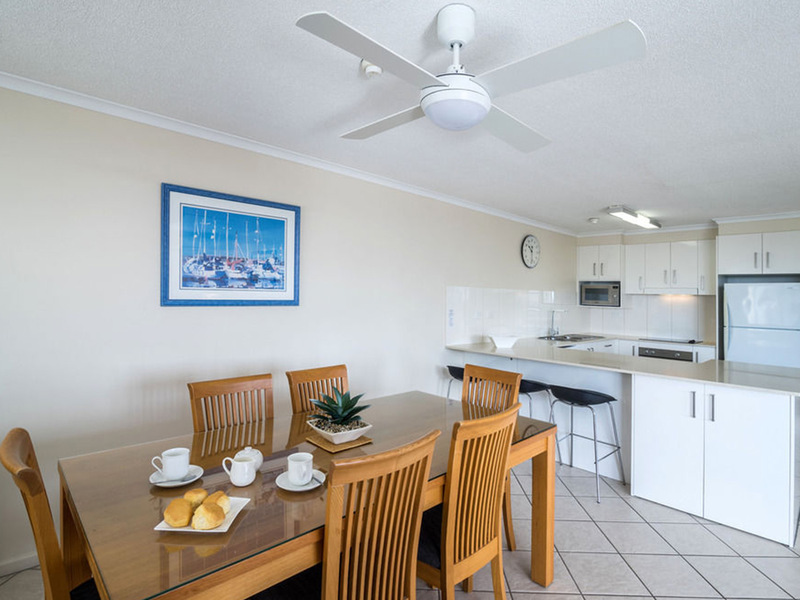 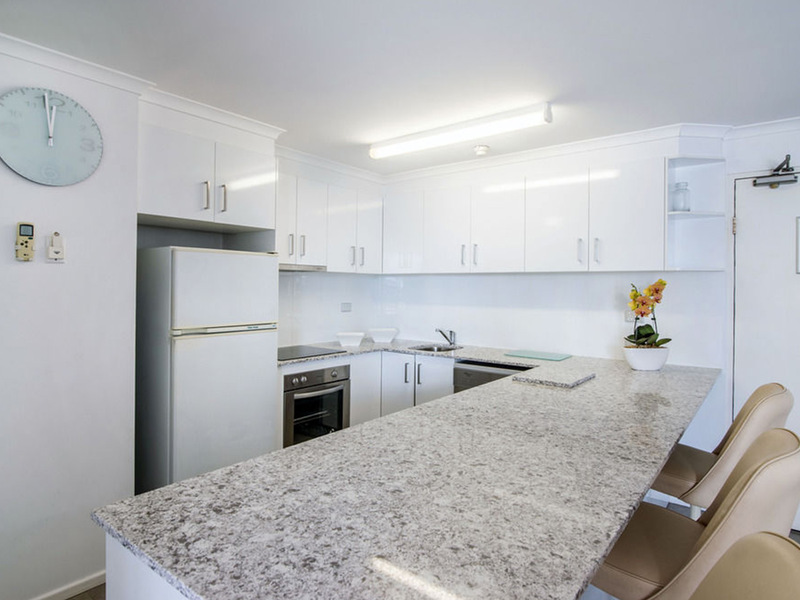 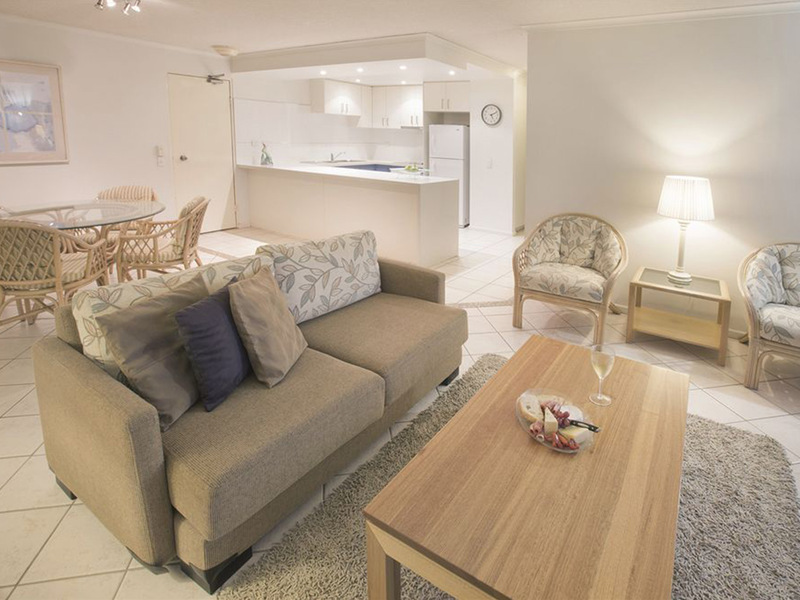 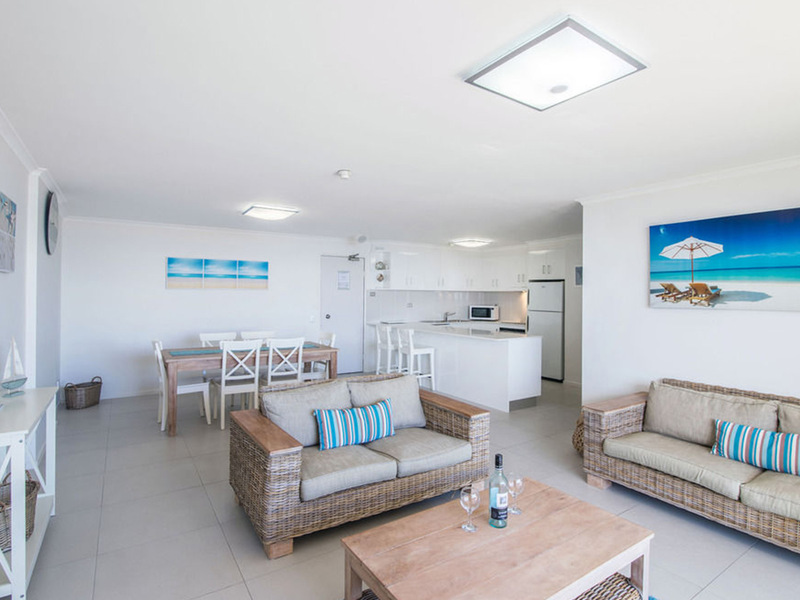 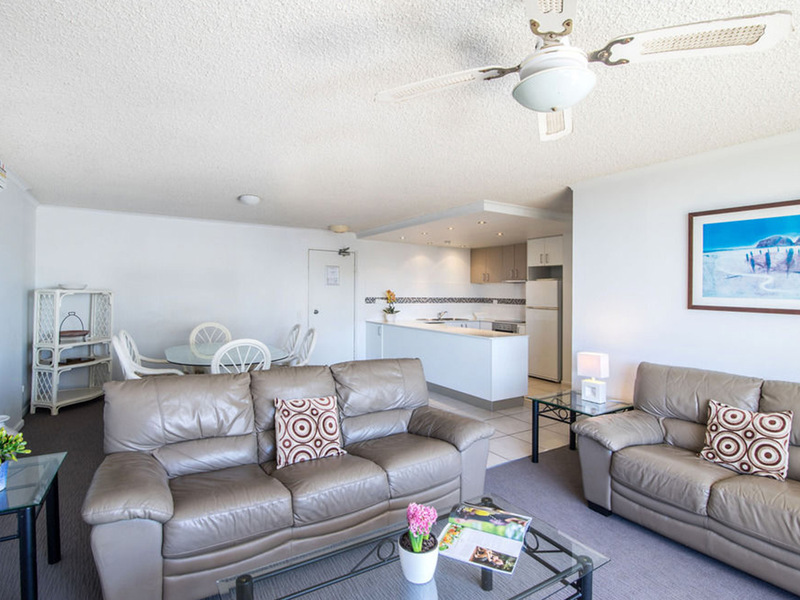 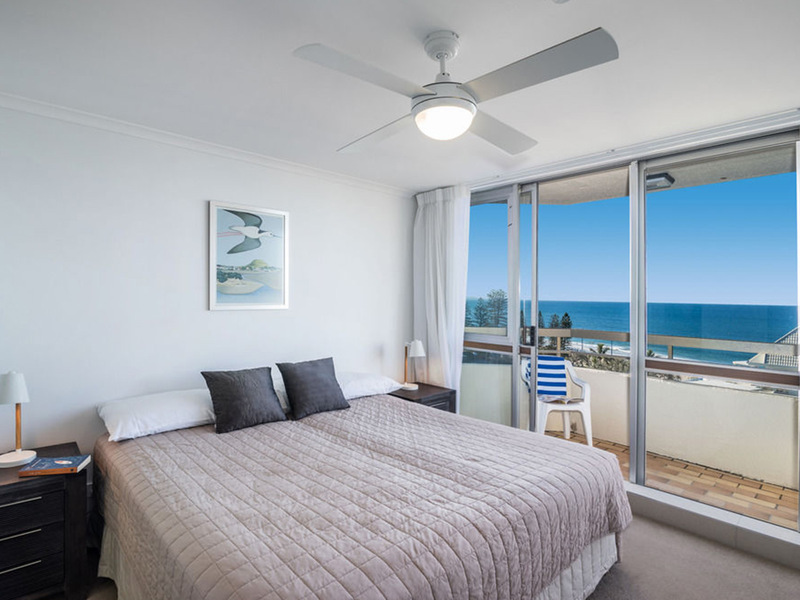 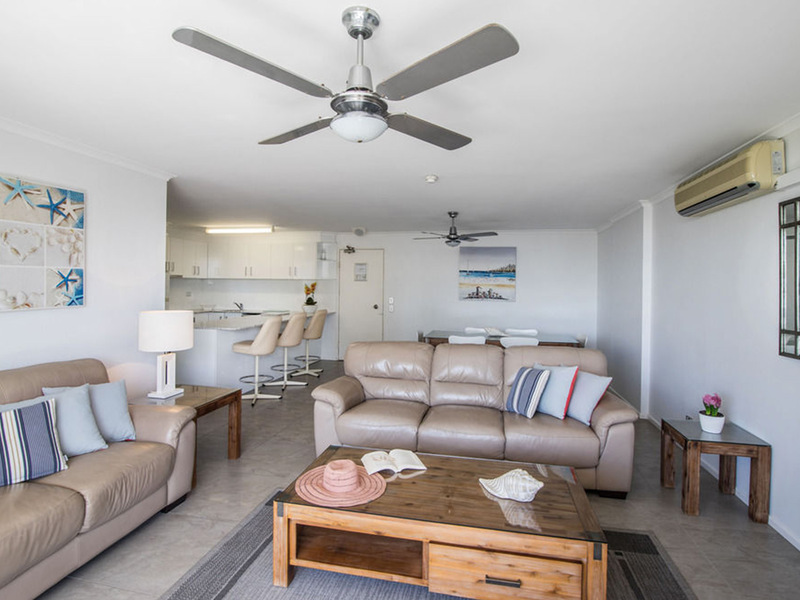 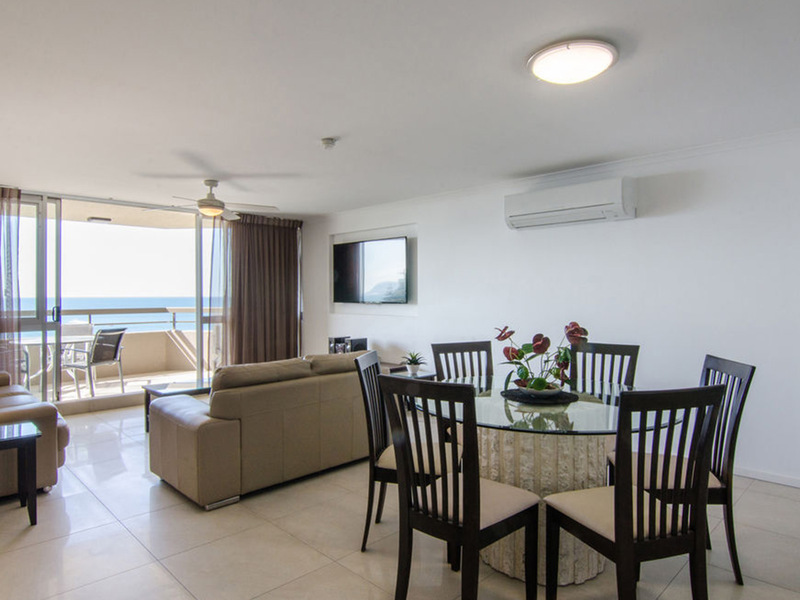 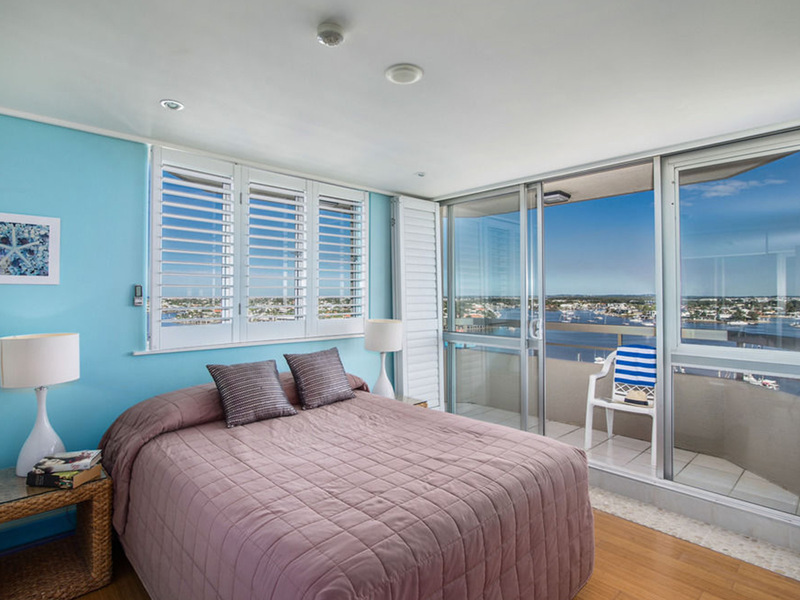 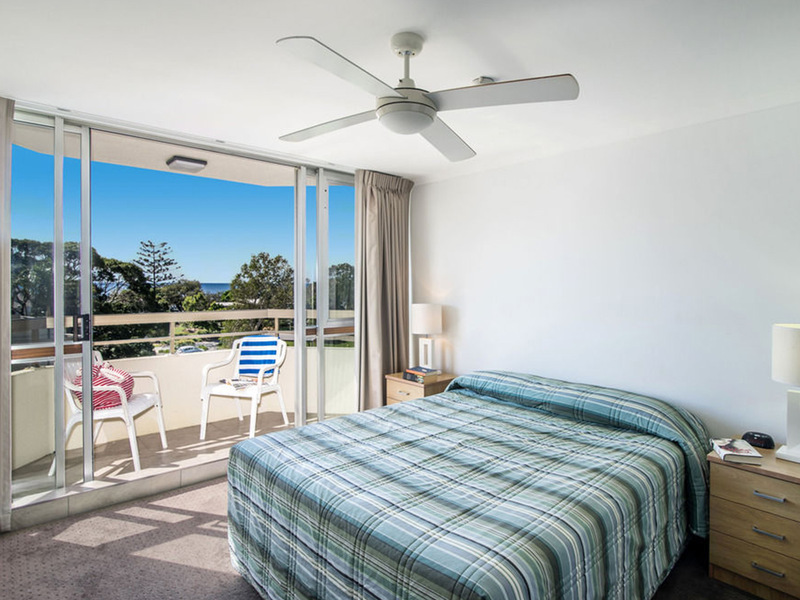 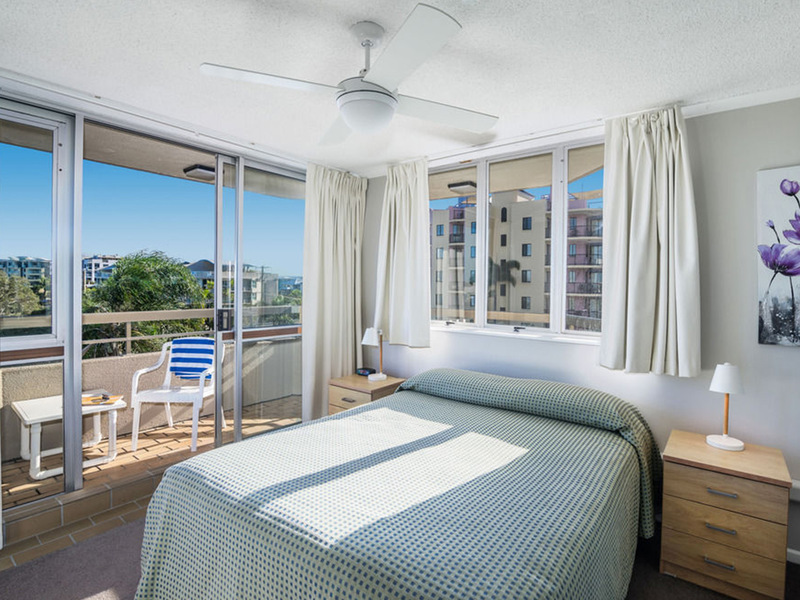 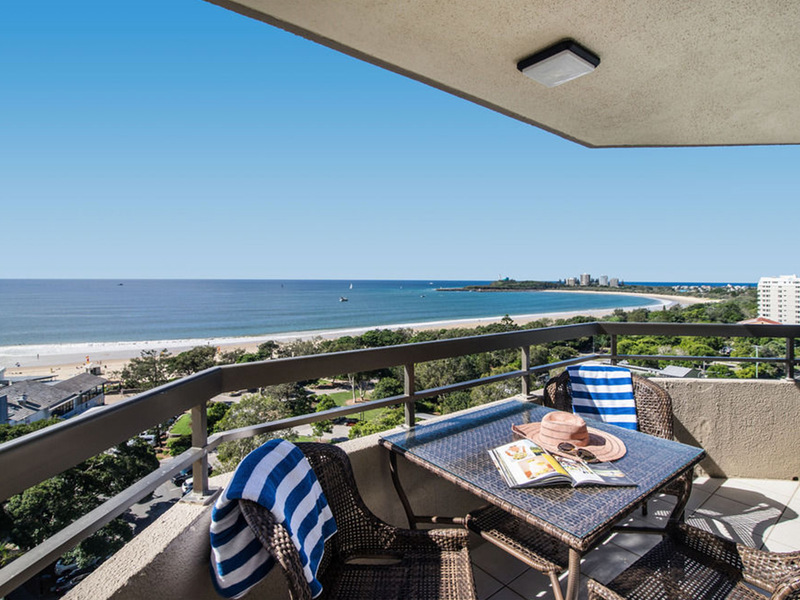 Newport Mooloolaba apartments offer large self contained holiday units, with ocean and beach views, wharf and marina views or garden view holiday accommodation. 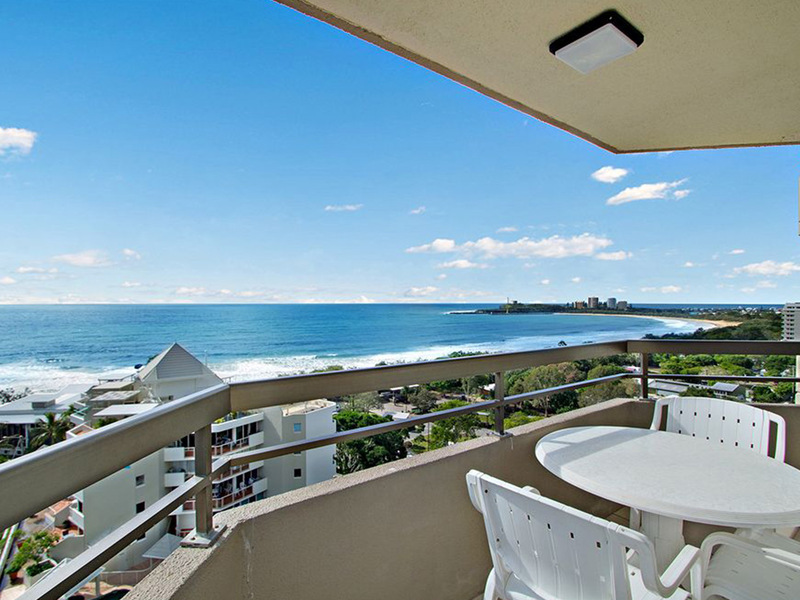 All units have private balconies and most have ocean views. 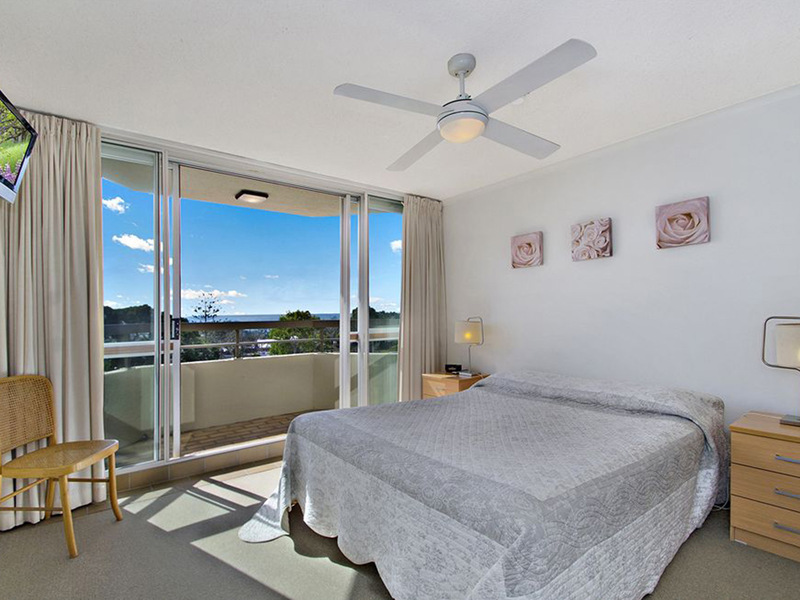 Some also encompass hinterland, wharf and marina views whilst a few have swimming pool and garden views. 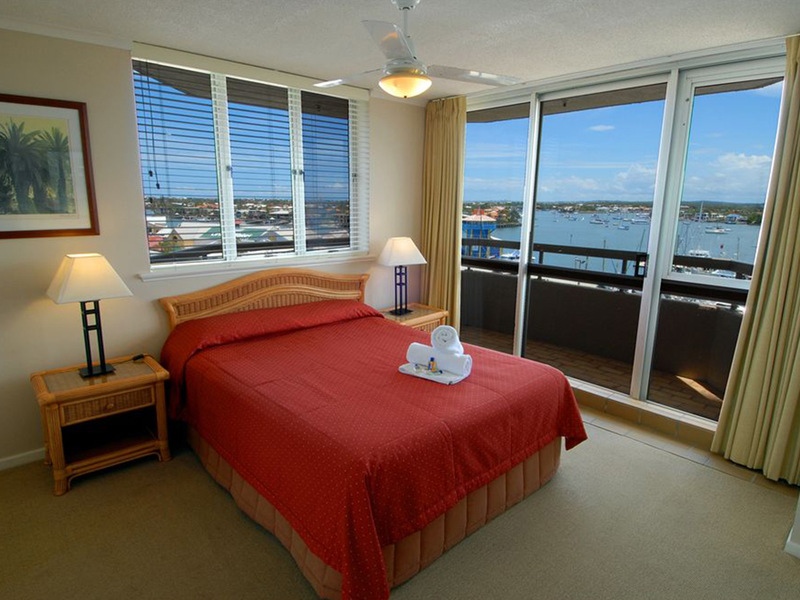 All rooms offer air-conditioning, Network and Cable TV and have high-speed broadband internet access. 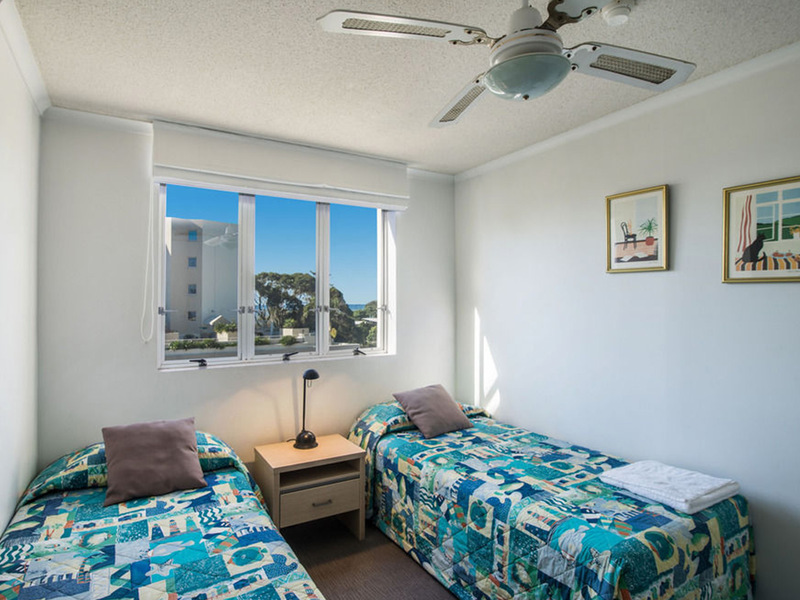 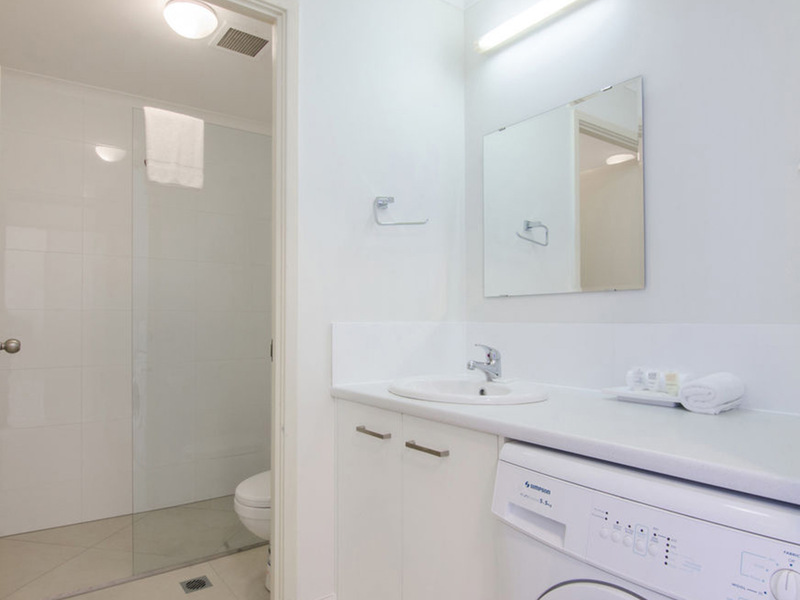 Modern motel rooms provide convenient overnight accommodation.